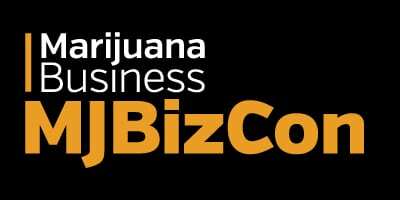 MJBizDaily’s flagship event, MJBizCon, is the preeminent conference to drive business deals and forge valuable connections with cannabis professionals in business today. Don’t miss the largest cannabis conference in the world, where business ideas become business deals. Join 20,000+ cannabis professionals and 900+ exhibitors for the preeminent event for industry professionals.